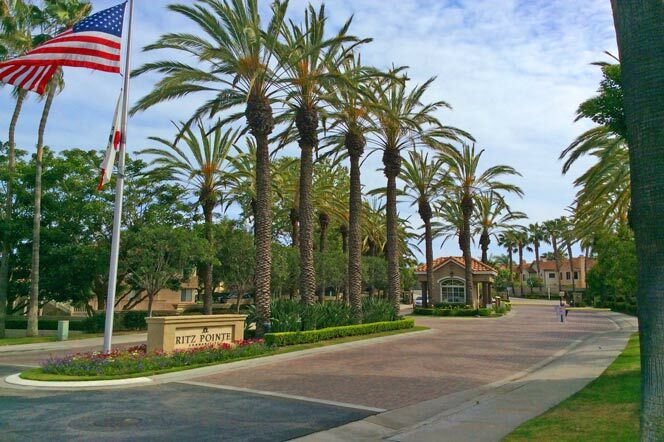 The California Cortina community in Dana Point is located in the guard gated community of Ritz Pointe. Ritz Pointe has a collection of many different communities from luxury homes to smaller ocean view condos for sale. 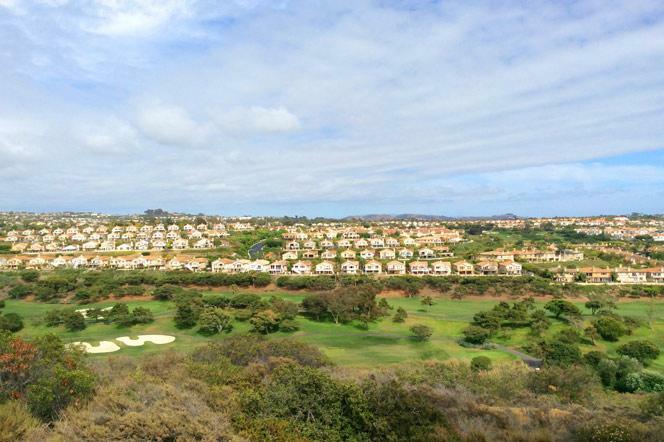 The California Cortina offers large scale homes that sit next to the Monarch Links golf course. The premier street in this community is known as "Cassis" street which offers golf front views on a single loaded street. These houses can also offer ocean and sunset views as well. Real Estate prices in the past couple of years have remained strong and have consistently sold for over the one million dollar price point.. 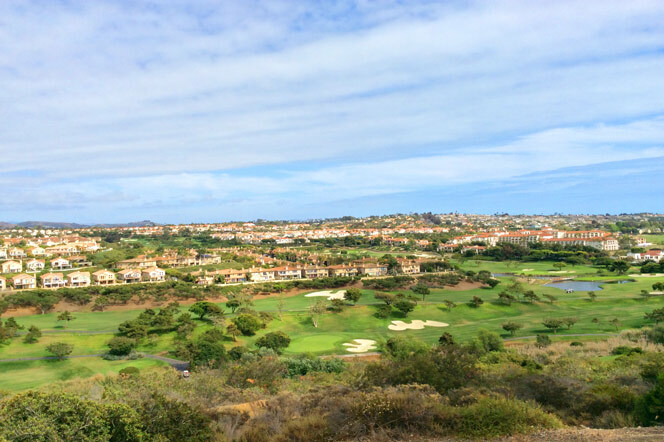 The California Cortina community offers a prime location in the Monarch Beach area of Dana Point. Listing prices will vary a lot depending on the view and location. Golf front homes currently sell close to $1.5 million with non-view properties starting in the mid $1.15 million range. All the current available California Cortina homes for sale and for lease are listed below. Please contact us with questions regarding any of these properties.